Last year brought hurricanes to the Southeast, wildfires to the West, and other emergencies big and small to senior living communities across the country. 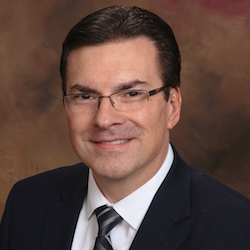 Stan Szpytek, president of Fire and Life Safety and a retired deputy fire chief / fire marshal, will discuss how senior living communities can prepare for emergencies and disasters in the first webinar of the McKnight’s Senior Living Online Expo, set for Wednesday, June 13. 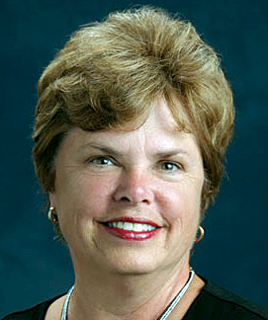 Szpytek’s presentation, titled “Disaster Preparedness 101: Is Your Community Ready?” will take place at 11 a.m. ET. 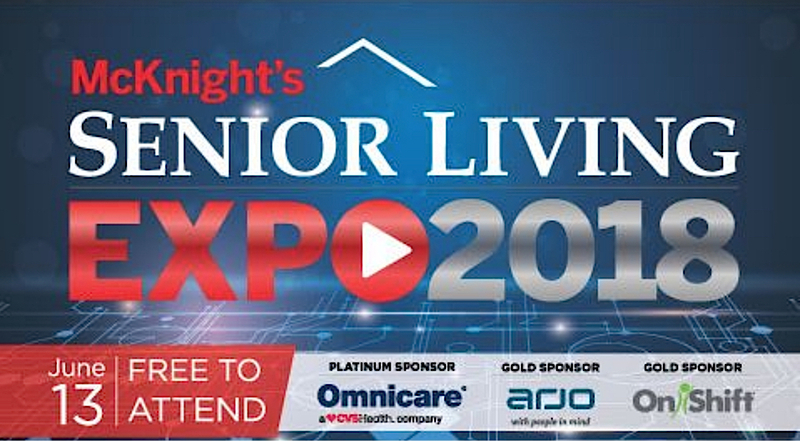 It’s one of three webinars that will take place at the second annual McKnight’s Senior Living Online Expo, where attendees can earn up to three continuing education credits and interact with several companies serving the industry. The virtual doors to the free event will open at 10:30 a.m. ET, when registrants will be able to visit the booths of several participating companies. The additional webinars will take place at 1 p.m. and 2:30 p.m.